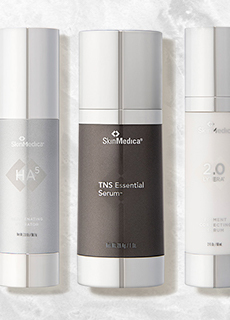 A bestselling serum offering powerful antioxidant protection against environmental damage while reducing signs of premature aging or photodamage. 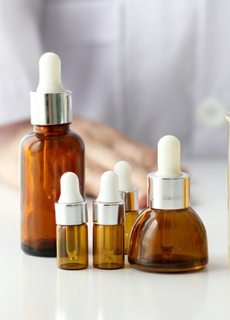 This bestselling antioxidant serum is a powerhouse fighter against a wide range of environmental factors that damage skin. 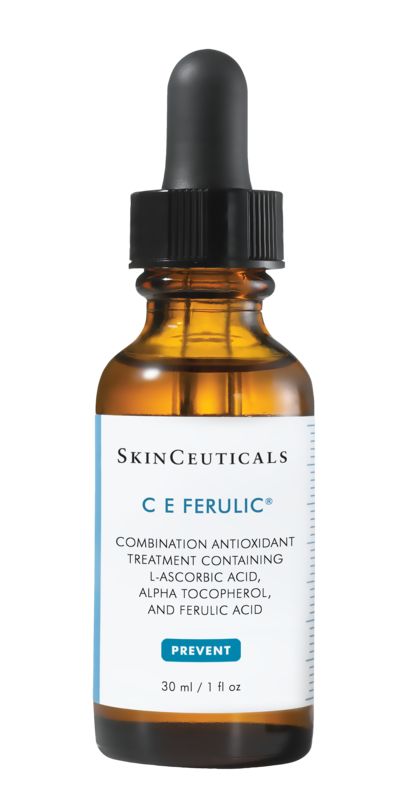 C E Ferulic combines 15% pure vitamin C (L-ascorbic acid), % vitamin E (alpha tocopherol), and 0.5% ferulic acid to neutralize free radicals from UVA/UVB, infrared radiation (IRA) and ozone pollution (O3). At the same time, it visibly reduces signs of atmospheric damage including fine lines and wrinkles, loss of firmness, and dullness, for a brighter, smoother, more radiant complexion. It’s effective for up to 72 hours for normal, dry, and sensitive skin types and may be suitable as a post-laser treatment (consult with your physician before using post-procedure). Directions for Use: Use once per day each morning after cleansing and toning but before other products in your regimen. Smooth 4-5 drops to your dry face, neck, and chest and allow to absorb fully before following with other products. When used with broad spectrum sunscreen, the combination offers powerful protection against photodamage and environmental aggressors.